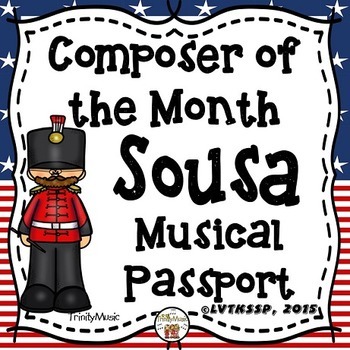 Whether you feature a composer each month or study multiple composers in a month (or unit) this John Philip Sousa “musical passport” will be a fun resource for your students. 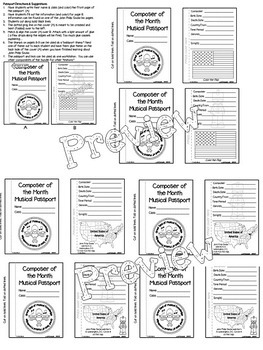 You can easily add a composer to this passport each time your students learn about one. 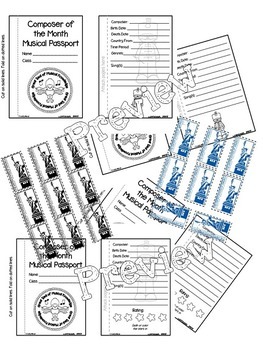 Four versions (images of flag from composer’s country of origin, map, or plain) of the passport are included for you to choose from. 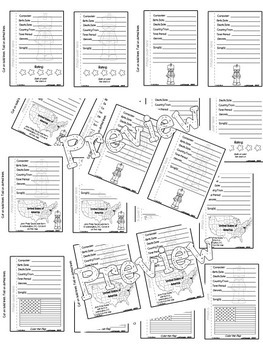 “Stamps” are also included for you to – have your students attach these at the end of the lesson or unit. ✔ Remember to follow along with other Composers of the Month to add to your student's musical passports!